Is it true that investors are buying Vancouver homes and letting them sit empty? Photo by The Canadian Press. VANCOUVER — It's a common complaint in Vancouver's real estate market: investors are buying homes and letting them sit empty, driving up housing prices and leaving some neighbourhoods nearly abandoned. Not true, says a new city-led study. "There was no apparent correlation between the house price inflation as opposed to the empty homes that we have," Mukhtar Latif, the city's chief housing officer, said Tuesday. The landmark study found that Vancouver's non-occupancy rate, at nearly five per cent, was in line with other big cities and has remained flat since 2002. Housing prices have skyrocketed during the same period, suggesting another factor is driving the increase. Ecotagious Inc. analyzed the energy consumption of 225,000 homes over a 12-year period and determined that 10,800 of them were vacant in 2014. The vast majority of empty homes were condominiums, which had a vacancy rate of 12.5 per cent, while the rate for rental units was close to zero. "We know that there are thousands of units ... that potentially could be available for rental, when we have one of the tightest rental markets in the world," Mayor Gregor Robertson told city council after hearing a presentation on the report. "This could be a great new supply of housing — thousands of units that could be available and also generate revenue for their owners." Robertson acknowledged the city has few tools to tackle the problem. The power to create a mandatory registry for vacant units or to raise property taxes on empty homes rests with the province. 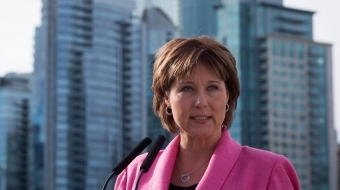 Council authorized the mayor to write Premier Christy Clark to repeat a request made in 2015 for the "legal tools to track property ownership and ensure timely occupancy of empty units." 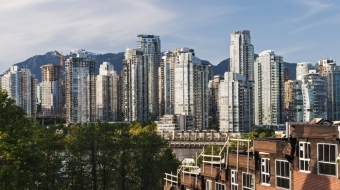 The Finance Ministry said it welcomes efforts to gather information about the factors that influence housing prices in Vancouver. The recent provincial budget included plans to collect citizenship information from buyers and to stimulate new housing supply, it said. A vacant home shows less variability in electricity use on a day-to-day basis. A home was categorized as vacant for one year if it registered as unoccupied for each of four months when heat isn't used — August, September and the following June and July. Coun. Kerry Jang said the report raises questions about whether it's a "myth" that foreign investors are parking their money in Vancouver. "If it was foreign buyers, you would see spikes all over the place, or in parts of town, or in particular housing, but it's all really in terms of condos," he said. The part of Vancouver that includes the pricey west side had the highest overall vacancy rate at 7.4 per cent, while the rate downtown was six per cent. 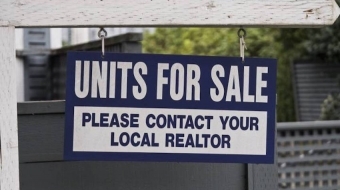 Single-family and duplex homes had stable vacancy rates of about one per cent. About 70 per cent of single-family homes marked as vacant in 2014 were found to be waiting for a renovation permit. Experts said while the report shows vacant homes are not a major factor in affordability, it doesn't shed much light on who is driving up prices. "Most of our houses are being lived in. It doesn't answer the question of who, or why, or where the hell that $4 million came from. It certainly didn't come from salaries (in Vancouver)," said Patrick Condon, a University of British Columbia architecture professor. B.C. Housing is conducting a study on the impact of foreign ownership on the real estate market. 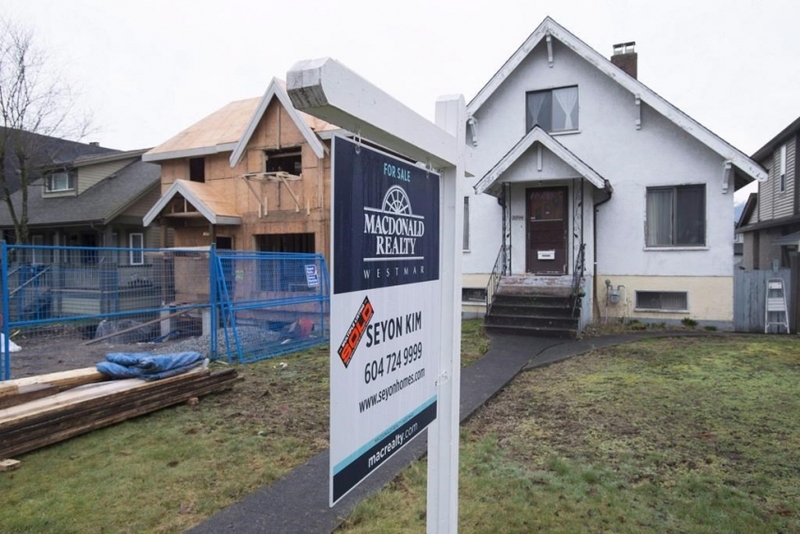 Thomas Davidoff, a professor with UBC's Sauder School of Business, said foreign capital is flowing into Vancouver, possibly into seasonal homes, but not into completely vacant homes. "I would not say that this rules out the importance of foreign capital."